If you own or maintain a non-domestic property that was built before the year 2000, you are legally required to have an asbestos survey in place for this property so that you can effectively manage any asbestos containing materials that are found on the premises. If you fail to meet this legal responsibility, you are at risk of facing some potentially catastrophic ramifications. So, in our latest blog post, the team at R B Asbestos go into more detail about asbestos surveys, and explain why it is crucial that you only appoint an experienced surveyor to carry out the asbestos survey procedure. What asbestos survey do you need? As mentioned previously, you are liable to prosecution if you are legally obliged to commission an asbestos survey for property, and you have not done so. But with two different asbestos surveys available, which asbestos do you need to arrange for? Well firstly, we have the Management Asbestos Survey. This non-intrusive survey is the minimum required by law for non-domestic properties built before 2000, and covers all the visible and accessible areas of your building. 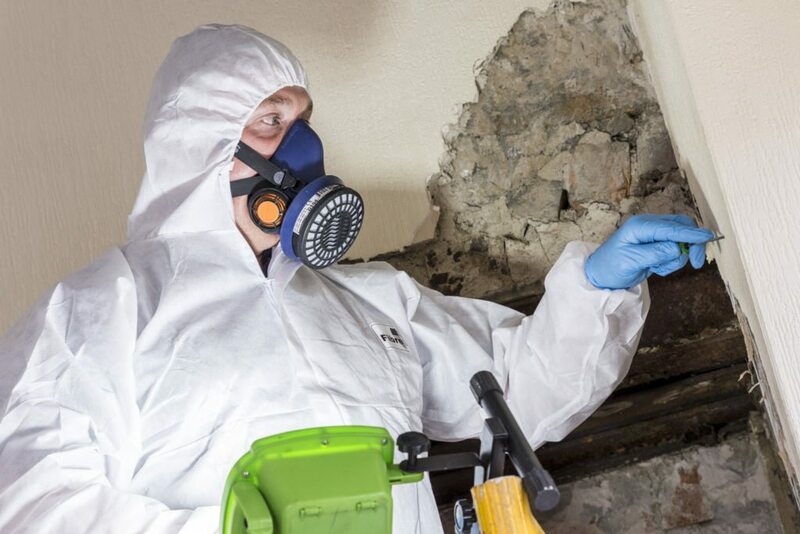 An Asbestos Management Survey is purposely designed to account for standard daily activities that regularly occur within most non-domestic properties, and if any asbestos is identified you will be provided with a post survey report. It is worth noting that if asbestos is found within your property, you will have to create an asbestos management plan so that everyone who enters your building is sufficiently protected from the dangers of asbestos. Go online to book your management asbestos survey. The other variant of asbestos survey that’s available is a Refurbishment/Demolition Asbestos Survey. This survey is legally required if you are planning on upgrading, refurbishing or demolishing a property/section of a property that was built before the year 2000. Instances in which this type of survey would be required include the installation of new equipment, and the removal of walls, doors and windows. A Refurbishment/Demolition Asbestos Survey only needs to target the areas of your property that are being worked on, but will involve much more intrusive methods as opposed to those that are completed during a Management Asbestos Survey. For example, a surveyor may have to lift floor coverings and break through walls to ensure that the appropriate areas are effectively surveyed. If you are confused as to which asbestos survey is best for your property, call the R B Asbestos team today on 0800 141 2676. Arrange a refurbishment asbestos survey for your non-domestic premises. Once you identify which asbestos survey it is that you require, it is crucial that you appoint an experienced surveyor to complete the process. At R B Asbestos we have experience in providing asbestos surveys for a wide range of property sectors, and all our surveys adhere to HSG 264: The Survey Guide. Paul Gallagher is our Lead Surveyor and has been with the R B Asbestos team for nearly ten years. In addition to this, Paul has 20 years in the asbestos field, so there are few better placed than Paul to complete an asbestos survey for your property. Paul’s first 10 years in the asbestos industry was as an unblemished HSE asbestos license removal holder. During this time, Paul completed asbestos removal contracts throughout the UK and Europe. Furthermore, Paul was also a qualified asbestos surveyor whilst he worked as a HSE asbestos license removal holder, and completed numerous asbestos surveys during his first decade within the industry. 10 years ago, Paul joined R B Asbestos as a surveyor and is now the longest serving member of our survey team. Paul still keeps his asbestos removal training up to date, so he is more able to provide clients with a more complete service. 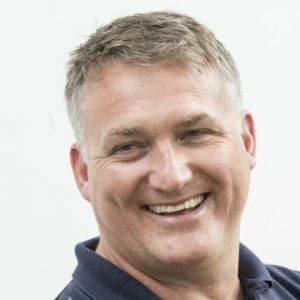 Now, Paul heads up most of the major projects here for R B Asbestos and is also an exemplar for the high-quality service that we provide for our clients. Where some asbestos consultants leave you with a survey and little support, Paul and the survey team here at R B Asbestos will keep advising and assisting you throughout the duration of any projects you may have. Surveyors like Paul are the reason why our existing clients have remained with us for so long. For more information on the leading services that Paul and the rest of the R B Asbestos team regularly carry out, check out the complete range of asbestos services. Contact R B Asbestos today! To learn more about the wide range of asbestos services that we can provide you with at R B Asbestos, please don’t hesitate to contact our team today. To speak directly to one of our knowledgeable and helpful advisors, call R B Asbestos today on 0800 141 2676. Or if you can’t speak to one of our advisors over the phone right now, you can also contact us by answering a few swift questions and contacting us online. I am signing a commercial lease. Who looks after the asbestos?